I stopt my subscription for 3ds Max. I still love the program but I didn’t find the upgrades worth the money anymore. I will keep my 2014 version till its old and rusty, but I forsee decline in uptodateness in the near future. I found a new love.. Blender. I’m learning like a fanatic and I must say; I’m impressed. The program looks solid and the UI sensible. I love the sculpting mode. 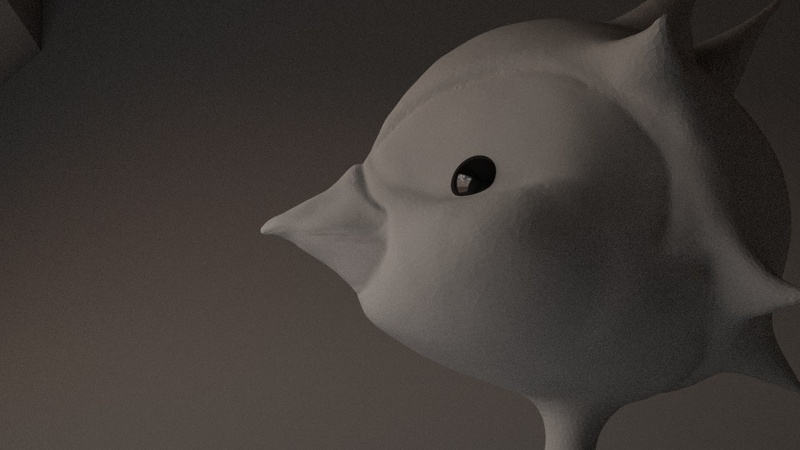 I never got used to Zbrush. Whats best (being Dutch).. Updates are frequent and free!